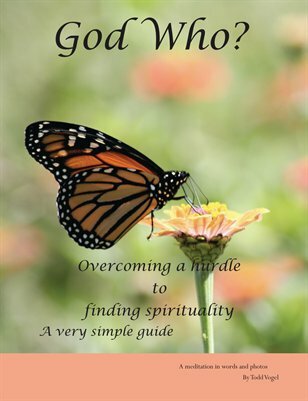 Overcoming a hurdle to spirituality. This meditation using nature photos and a few carefully chosen words tries to address an issue encountered by many folks as they walk the path to recovery. Very Simple Guides: God Who?